The local health authority organized the city's first healthy recipe and cooking competition to promote healthy cooking and dieting among the public. 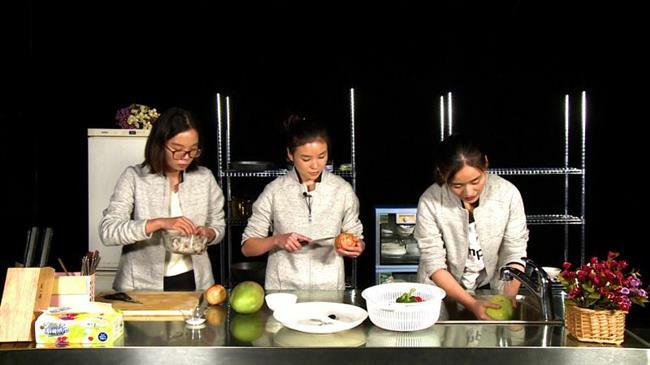 Competitors make nutritious dishes designed by themselves during the final. Shanghai Traditional Chinese Medicine University and Luodian Town Neighborhood Health Center won the first prize of the city’s first competition on nutritious and healthy recipes and cooking. 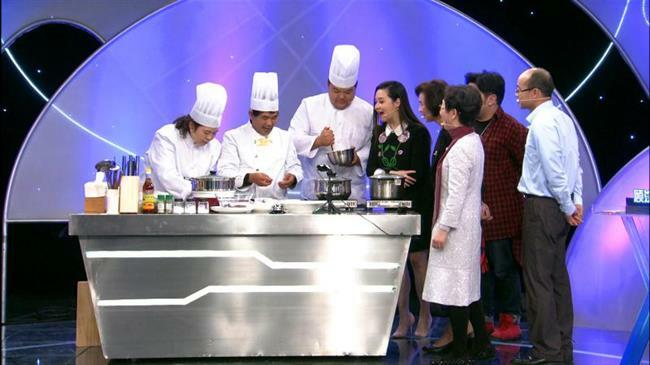 The competition, organized by the Shanghai Health and Family Planning Commission and the Shanghai Health Promotion Commission, aims to promote healthy cooking and dieting among residents and to improve general public health awareness. A total of 86 teams applied and six took part in the final, which was filmed by a local TV station. Each team had to make a creative, nutritional recipe and then present the cooking process. The final will air this Thursday and Friday at 9pm on X Clinic of Shanghai TV Station. Competitors are making nutritious dishes designed by themselves during the final.